Before embarking on our Sweet Trip to Paris, we figured it’d be useful to familiarize ourselves with the country’s most renown wine regions (because we can’t have Champagne every night… or can we?). Here are a few regions that are must-knows before sipping your way through the city of love! 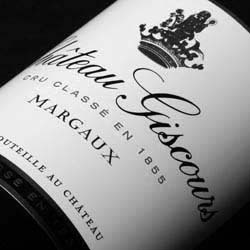 Chateau Giscours is a blend of Cabernet Sauvignon and Merlot, with a combination of fruity flavours such as black cherry and blackberry, as well as earthy notes of liquorice and black truffles. As one of the top world’s top wine producing regions, Bordeaux’s fame is due significantly to the fact that it’s the only region that has immediate sea access to the rest of the world. Bordeaux wines (both red and white) are generally blended grape varieties from the six sub-regions that divide along natural geographical lines in the area. The Gironde Estuary river that divides the Left Bank (including the regions of Médoc and Graves) and a Right Bank (the Libournais, Bourg and Blaye regions), which produces predominantly Cabernet Sauvignon and Merlot respectively. Blends from the Left Bank are classified as rich in tannins, deep and full-bodied, and age better than Right Bank varieties which are softer and perceived as more juicy due to the predominant Merlot aspect. Domaine des Comtes Lafon‘s 2003 Volnay is an intensely fruity, medium-full bodied Pinot Noir variety that ages better than your average Burgundy. This narrow strip of hills running south-east from the Burgundian Capital of Dijon produces some of the most expensive wines in the world. There are also affordable variations, as Bourgogne wine grapes are at the most basic level either Chardonnays or Pinot Noirs. 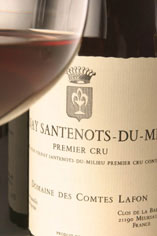 The best Burgundy wines are the reds, the most excellent of which can keep for a substantial 20 to 30 years. Whites of Burgundy however are top quality, though not too unique. It’s commonly believed that generic burgundies known as “Bourgogne Rouge” (red) or “Bourgogne Passetoutgrains” (white) are overpriced and not particularly good value for money. Experts suggest that 2003 is an optimal year for a good vintage Burgundy. Manoir Du Carra’s 2012 Les Bottières Juliénas’s is a lighter-bodied Beaujolais that experts love for ripe fruitiness and peppery punch. Just south of Burgundy is the quaint countryside of Beaujolais. This region produces almost exclusively red wines, using primarily Gamay Noir grapes which are similar to Pinots, but slightly lighter-bodied and more purple in colour. Beaujolais come in a range of varieties from zesty “Nouveau” types to more refined “Crus” which taste and feel somewhat like red Burgundies. While a value bottle of Beaujolais can be as economical as $10 (and is often used to make exceptional sangria), a good Cru Beaujolais can be about $20 (which we’d say it still fairly reasonable for an exceptional vino!). The Rhone valley consists of two major regions. The Northern Rhone Valley is famous for its red Syrah grapes, which are the only reds grown in the region and accounts for 95% of the valley’s production. The unique Mediterranean climate of the area and steep hilly landscape contribute to elegant tasting notes. Cote Rotie, one of the finest in the region offer immense depths of flavors and aromatics. The Southern Rhone is a much warmer climate, where the main varieties grown are Grenache and Mourvedre (this region being specific to the famed blend of Cote Du Rhone wines). One of the most well known is the infamous Chateauneuf Du Pape whose name comes from the Popes who selected this town to be their summer residence in the 14th century. Despite the ancient roots of the region, these wines are best enjoyed between eight to twelve years of age. Its bold flavour profile is best paired with beef, veal or duck. Situated between Rhône and Burgundy is Lyon, where the the competition of culinary meccas come to a world-class meeting. Beyond its gastronomic offerings, Lyon is also known as a culturally significant spot in France. In Vieux Lyon, Europe’s oldest and largest Renaissance Quarter, visitors get a glimpse of historic France, which has been diligently maintained by the government since the 20th century, and also dubbed a UNESCO World Heritage site. Lyon is an easy midpoint between several sumptuous wine regions, including Beaujolais, Macon, the Cote d’Or, Condrieu, Cote-Rotie, Hermitage and Chablis. 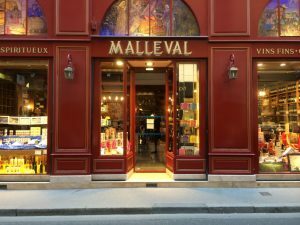 Needless to say, renown wine stores in town like Malleval and Antic Wines will have no shortage of incredible offerings. There’s so much more to French wine to discover! 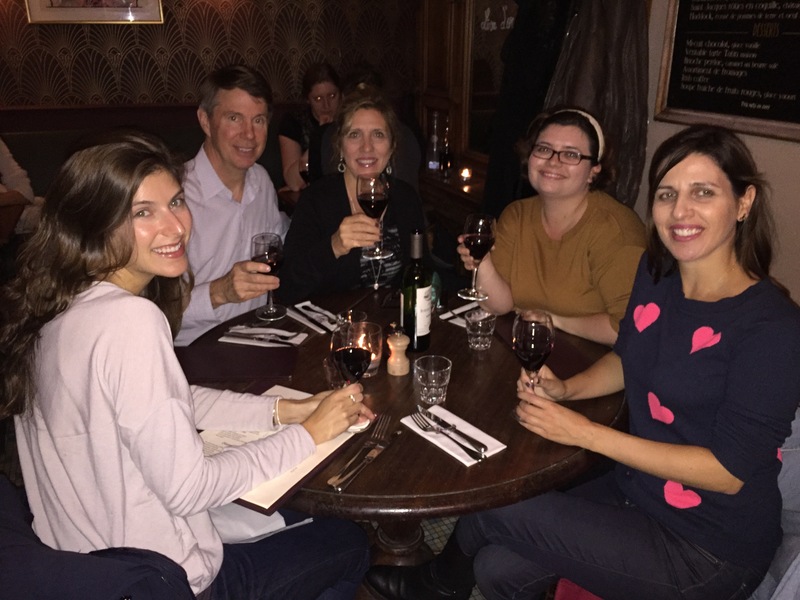 We can’t wait to sip our way through the varieties on our Sweet Trip to Paris this October! Our Tuscan Culinary Adventure also has us out in the vineyards sipping locallyproduced vinos that will make for memorable experiences. To secure your spot on one of our delicious trips, contact our designated travel agent Clara Power at 416.996.6849 or cpower@tpi.ca. 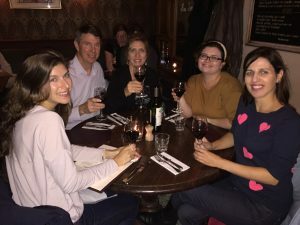 Tagged beaujolais, bistro, bordeaux, Bourgogone, burgundy, chablis, champagne, chardonnay, chateauneuf du pape, Condrieu, Cote d'Or, cote du rhone, Cote-Rote, Crus, Dijon, dinner, France, French wine, grapes, hermitage, lyon, Macon, merlot, Nouveau, pinot noir, red wine, rhone, Sweet Trip to Paris, Syrah grapes, tasting, tasting notes, UNESCO World Heritage Site, Vieux Lyon, vineyards, vino, vintages, white wine, wine, wine store, winery. Bookmark the permalink.